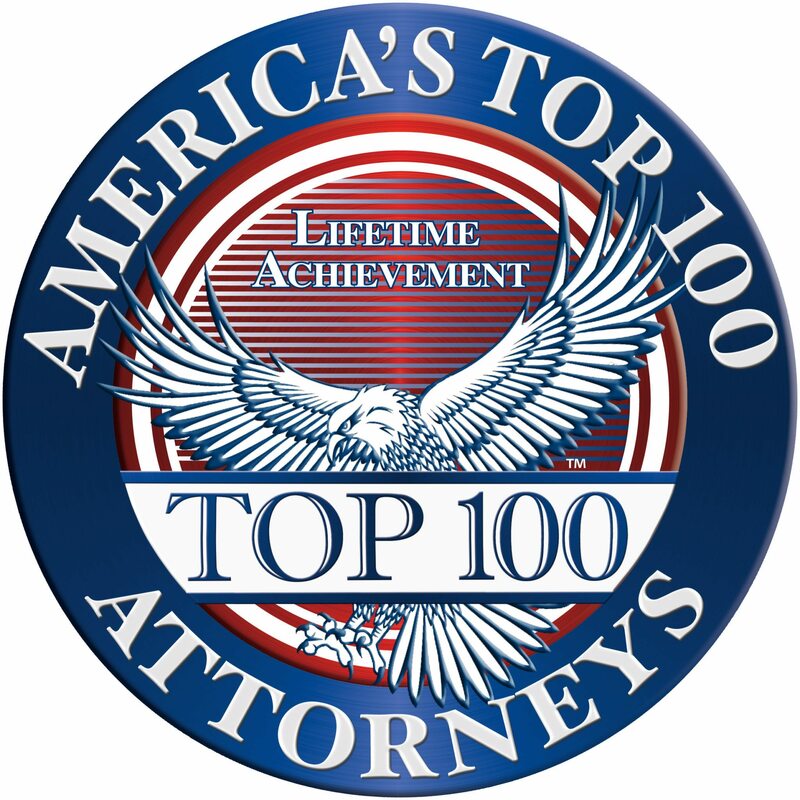 The Law Office of Knut S. Johnson defends criminal cases in federal trials, appeals, and writs of habeas corpus throughout the United States with a focus on San Diego, Los Angeles, San Francisco, and Phoenix, Arizona. 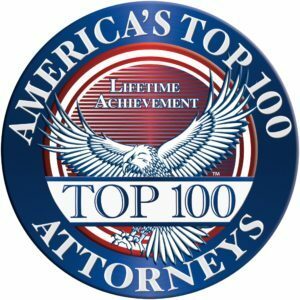 The firm regularly represents clients charged with a variety of crimes, particularly complex white collar cases, regulatory offenses (including environmental crimes), crimes of violence, and narcotics offenses. The firm has defended serious federal cases in San Diego, San Francisco, Los Angeles, Phoenix, Arizona, and throughout the United States. Highest rating for ethics and legal ability from Martindale Hubble. Mr. Johnson practices before various the U.S. Court of Appeals for the Ninth Circuit, as well as in petitions for certiorari to the United States Supreme Court. He has also practiced before the California Courts of Appeal and the California Supreme Court. Finally, he has practiced in U.S. District Courts throughout the country. Welcome to our home page. If you have any questions please call, fax, or e-mail.